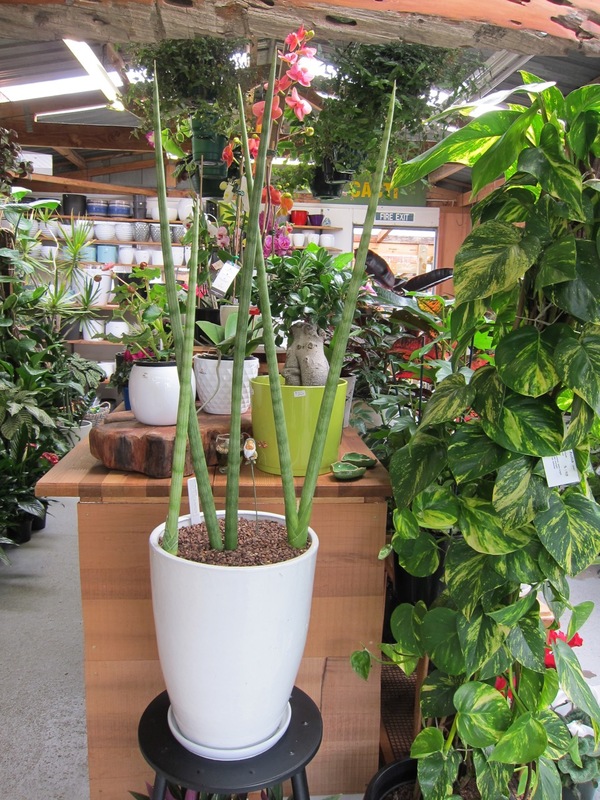 Got back in time and get groovy with some retro houseplants for your home or office. 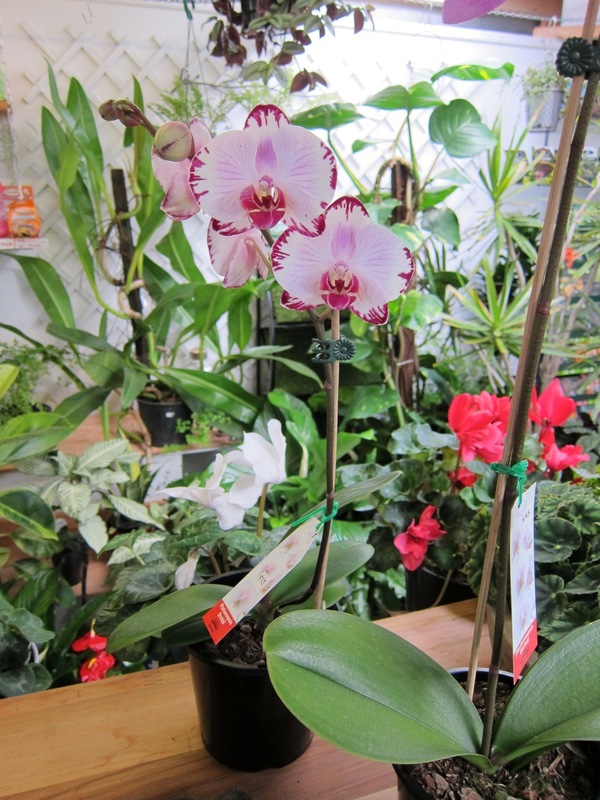 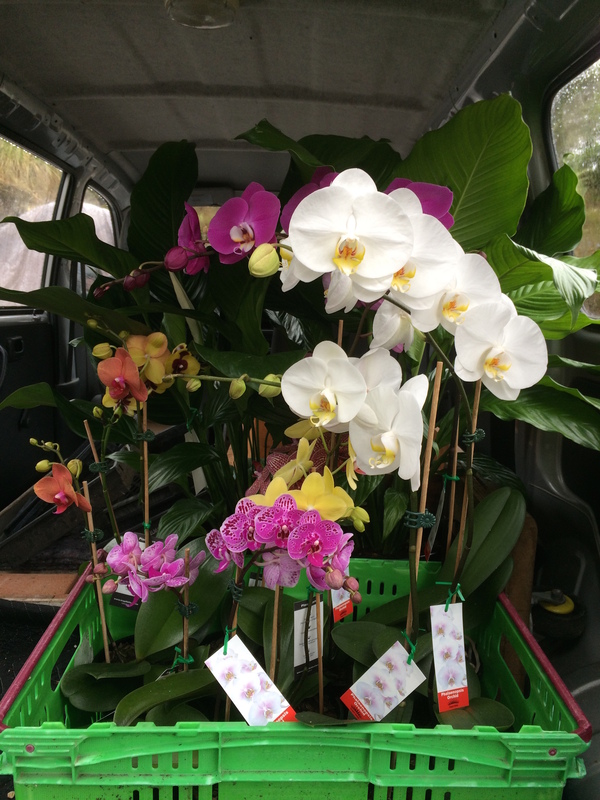 We have a great range of indoor plants as well as cactus and succulents, and bonsai, and heaps of gift goodies. 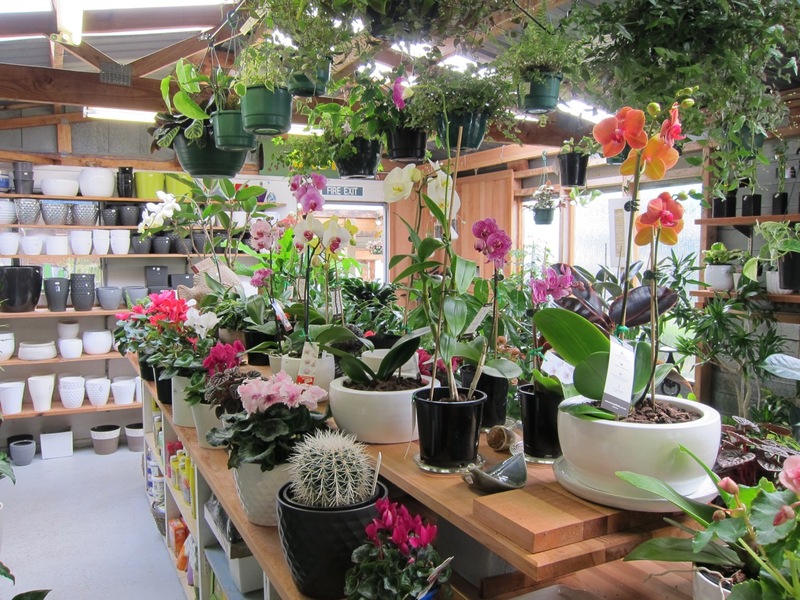 Now open 6 months! 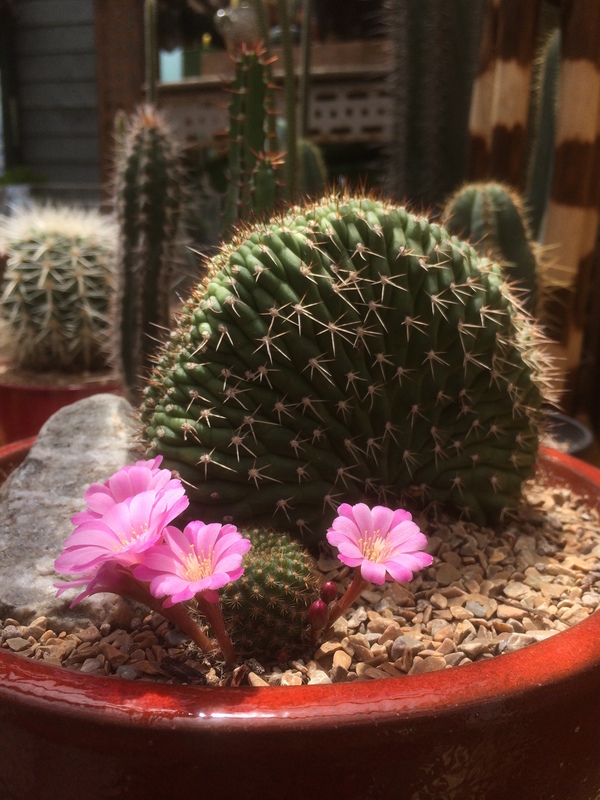 Cacti have been busy flowering this last month. 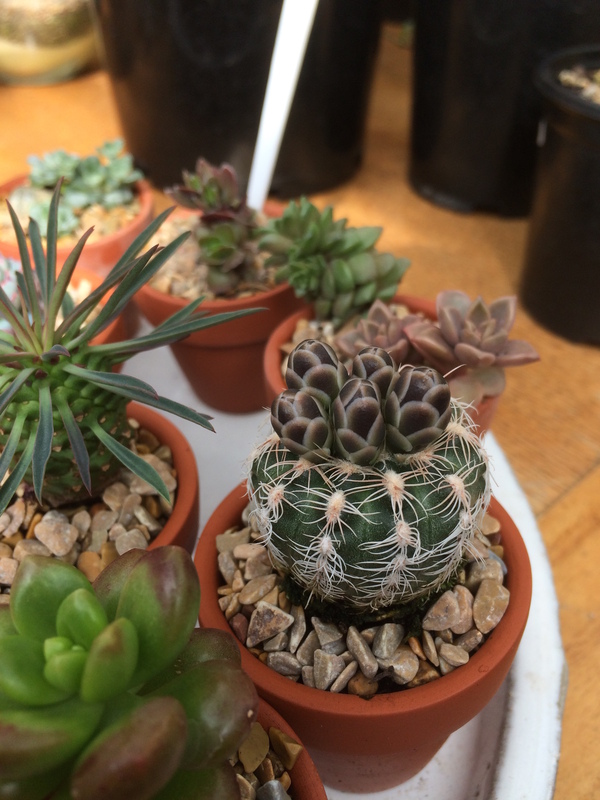 A few examples. 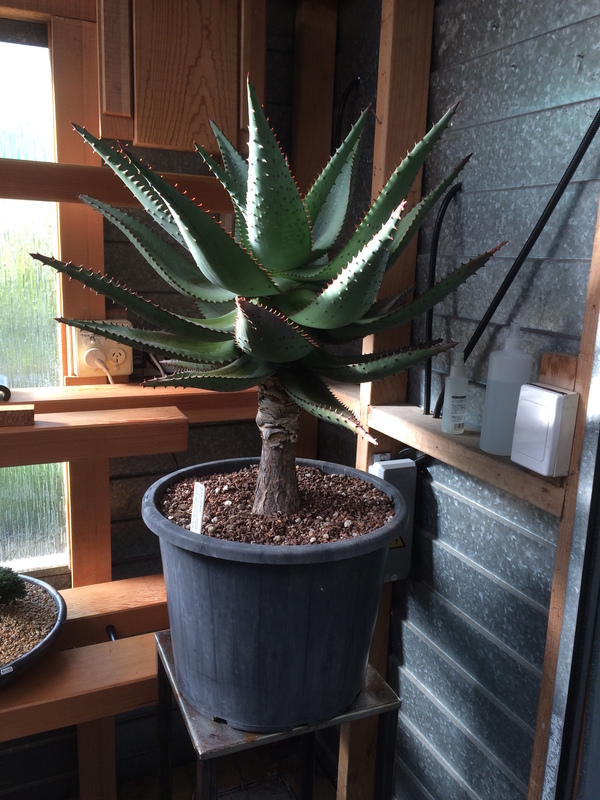 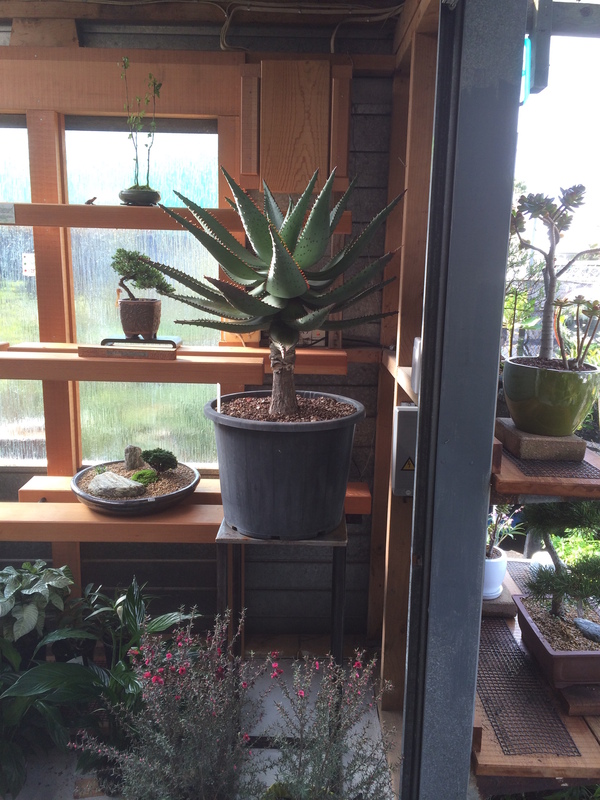 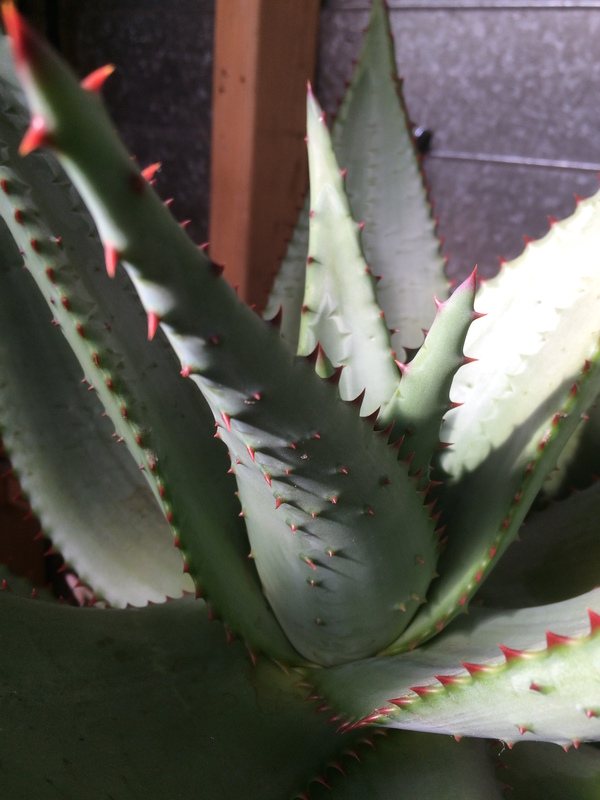 A near perfect Aloe, awaiting customers at the door. 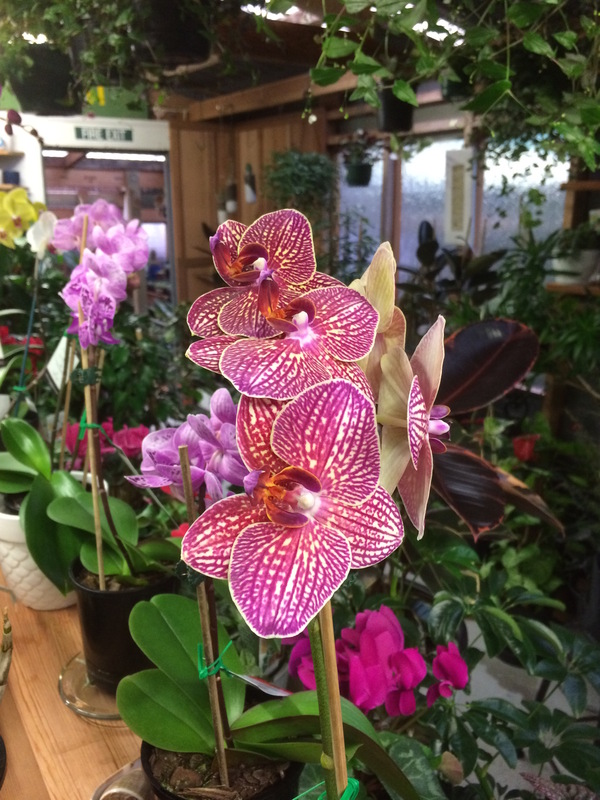 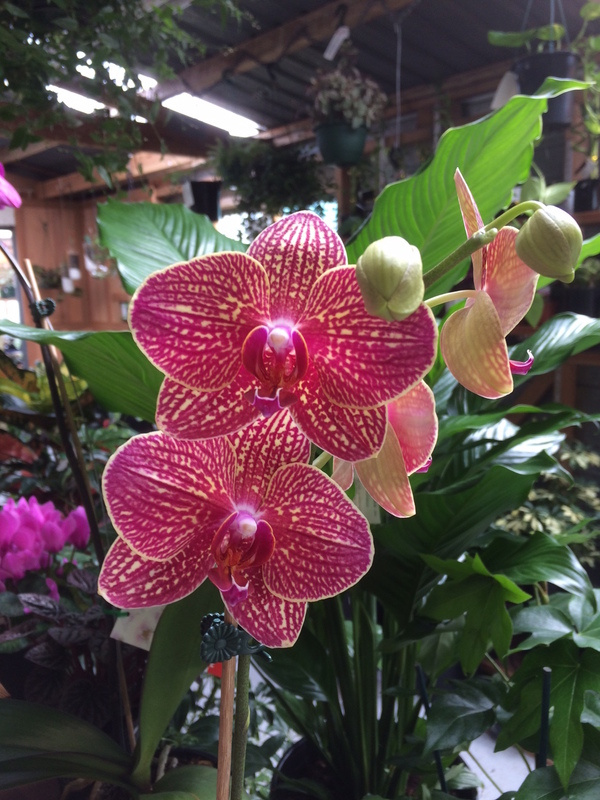 Some shots of the ever-popular Phalaenopsis Orchid (aka ‘Moth Orchid’). 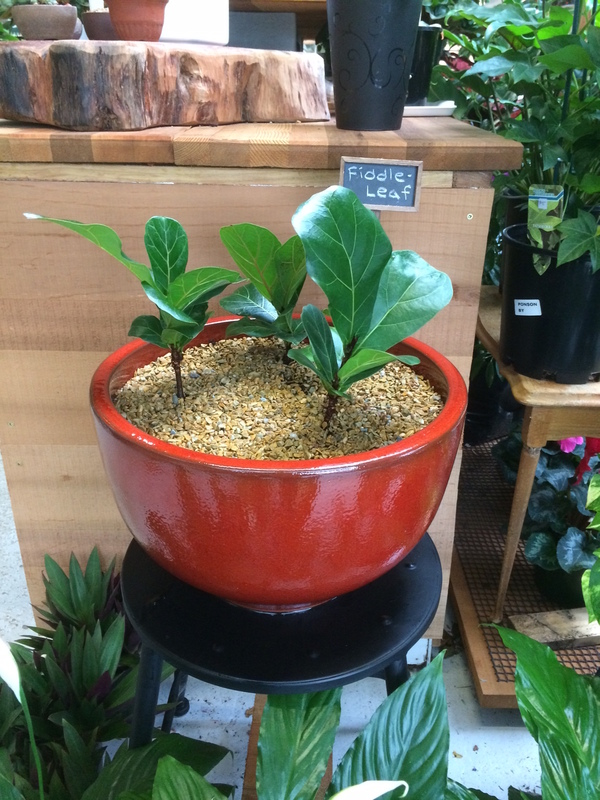 With vibrant, translucent green foliage that has both an interesting shape and texture, the ficus fiddle leaf is among the most popular houseplants. 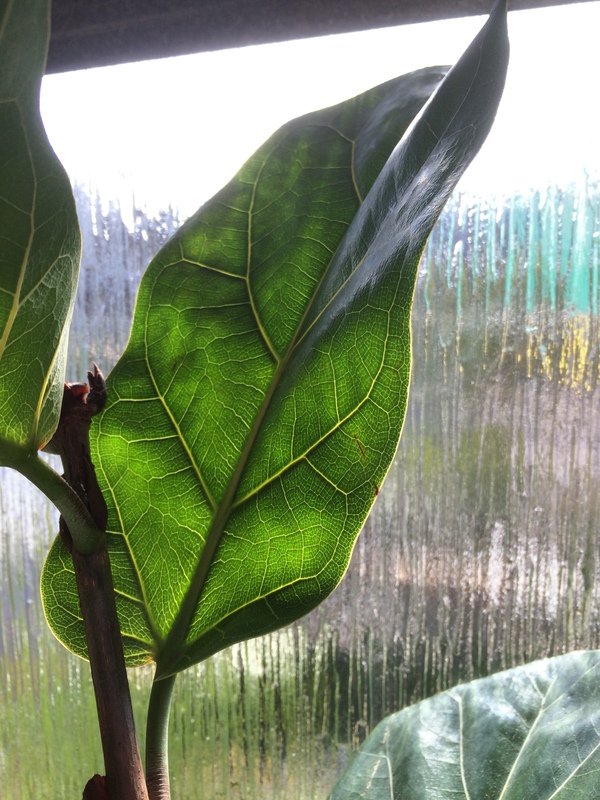 Many don’t realise there are two common varieties, the larger leaf original (ficus lyrata) and the smaller leaf variant called bambino (patent info here). 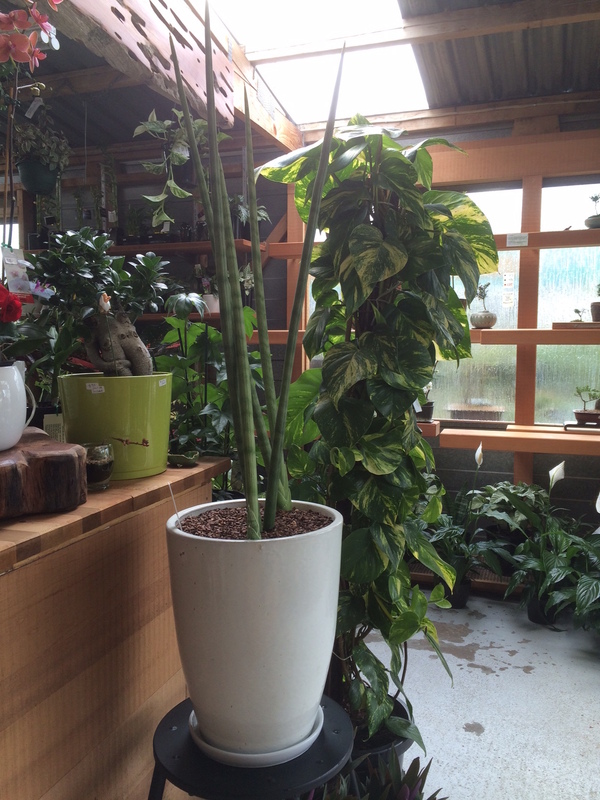 These are a popular favourite on pinterest and the like, but these shots are from here at Ponsonby Plants. 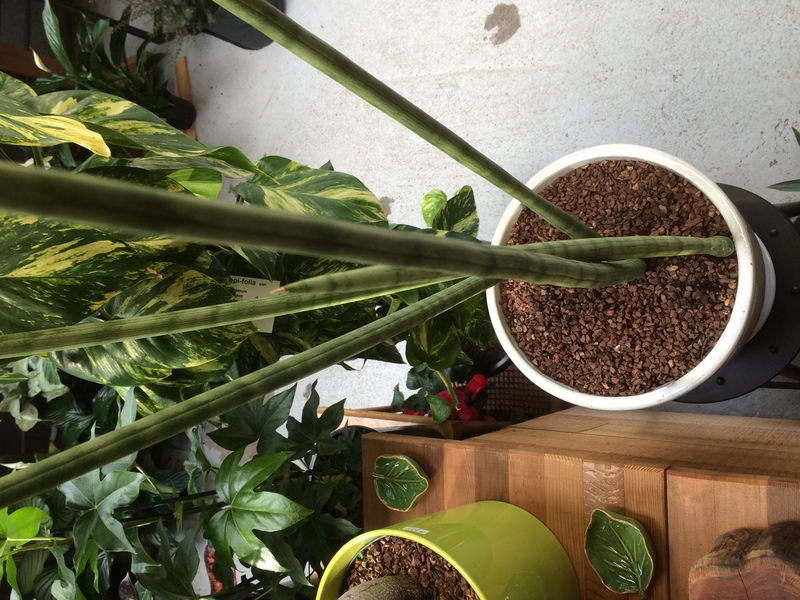 The first image shows three little lyratas in a medium-sized ceramic pot. 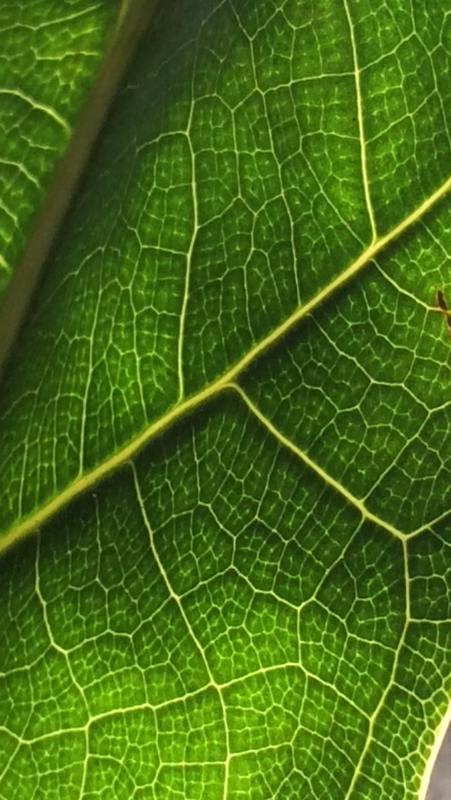 The lower images reveal the beauty of the leaf.